For the most part, competitive cycling in the United States is an activity and profession for the privileged. Many of my peers in the domestic peloton have college degrees and are pursuing their sporting passion before settling down and getting a ‘real’ job. In other parts of the world, cycling often plays a much more prominent and essential part of people’s lives. 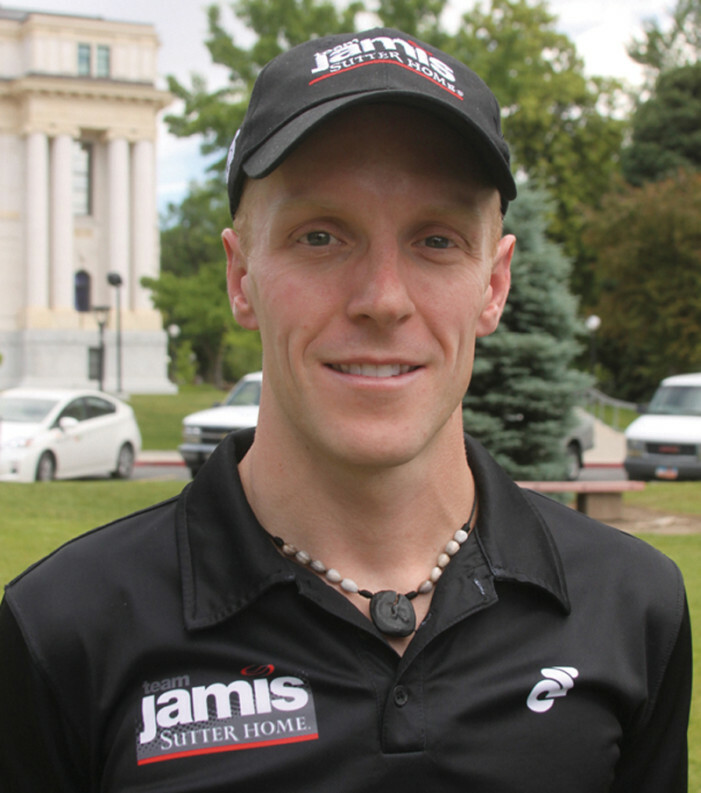 I’ve been fortunate to be a part of a truly international roster at Jamis/Sutter Home Pro Cycling Team and have heard firsthand some of the remarkable feats athletes go through to be a part of our beautiful sport. I wanted to share one of my teammates’ stories this month in my journal to give you an insight into cycling from a different perspective. Will Cycling Become Part of Everyday Life in the United States? As you watch the Tour de France this summer, take a look on the side of the roads in the middle of the stages out in the countryside. If you ask them about the Tour, most French folk will tell you about their experience having a picnic under a tree beside the Tour route waiting for the day’s stage to pass by while listening to it unfold on the radio. To me, the primary purpose of the bicycle is transportation, in its purest, cleanest, and most efficient form. Through the sport of cycling, we get to pedal great distances through cities, and over mountains, winning the battle against gravity and resistance. However, my profession as a professional cyclist is ironically one of the most difficult to commute to by bike. Will Tyler Wren’s fiery focus secure a second Crusher in the Tushar victory? 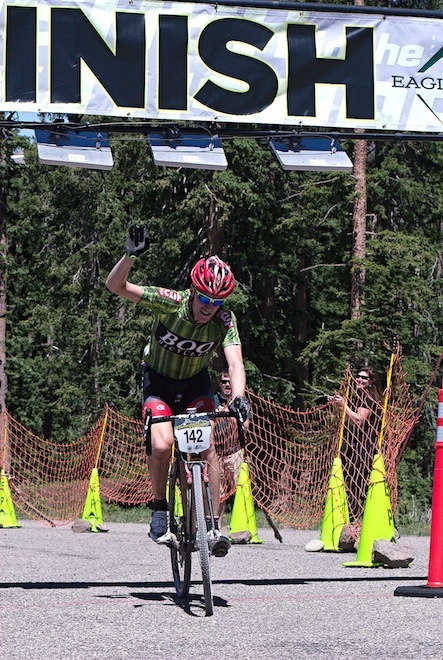 This Saturday, July 14, 2012, a collection of riders from cycling’s different disciplines will test each other as they climb and descend craggy, volcanic mountains in southwestern Utah. In its second year, the Crusher in the Tushar’s terrain with altitude reaching nearly 11,000 feet delivers a daunting race only a few can hope to win. 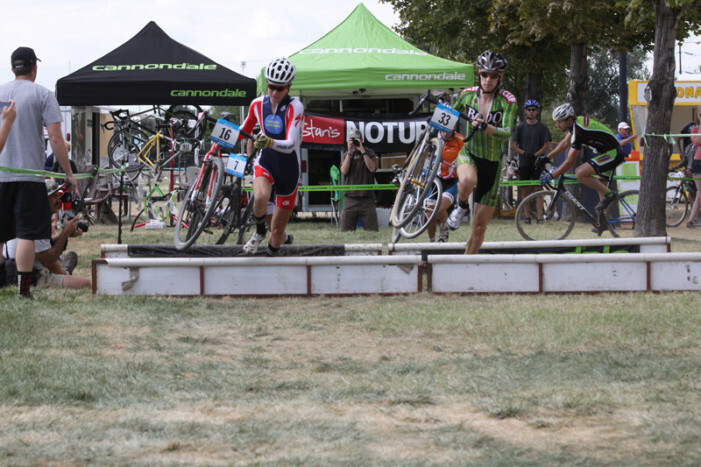 One of them is Tyler Wren, a Salt Lake City resident, professional cyclist, and last year’s winner. Professional cycling, to me, is this interesting and beautiful intersection of the sporting and marketing worlds. The truth is, as I see it, that all of the domestic teams bring essentially the same sporting merit to the table at this event. We all can and consistently do put riders in the breakaways, in the ancillary jerseys, near the top five in stages, and near the top twenty in the general classification — competitive, but not for the overall win.